than 1.2 billion members across the world. Rakuten consists of a varity of different companies. Here is a list with the companies with activities in Europe. Besides the marketplaces in Germany and France you can find the video on demand service Rakuten TV located in Spain and the app building service Aquafadas located in France. The history of Rakuten in Germany began in 2011 with aquiring of the marketplace Tradoria located in Bamberg. Brand change followed in 2012 from Tradoria.de to Rakuten.de Shopping. In the meanwhile over 170 employees are working in Bamberg and Berlin and are supporting over 7.000 merchants. This is what makes us strong. Rakuten Group’s broad range of online and off-line services includes e-commerce, travel, FinTech, digital contents and communications, as well as credit cards, banking, securities, insurance, electronic money and even professional sports. 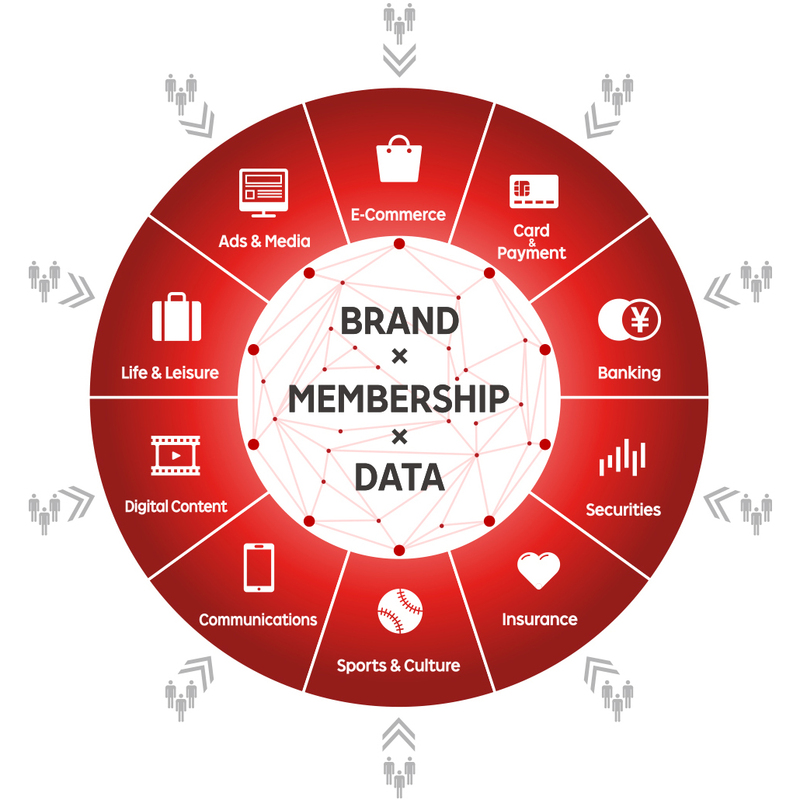 By linking these many diverse services through a common membership and loyalty program, we have created a unique Rakuten Ecosystem. By using these services – whether shopping, streaming content, banking, or other – members can earn Rakuten Super Points, which can then be used to enjoy other services. As it enables and encourages user engagement across multiple platforms and services, the Rakuten Ecosystem is a unique strength that minimizes customer acquisition costs and maximizes the lifetime value of each Rakuten member to the Group and drives growth of gross transaction value (GTV). Close to 95 million registered members based in Japan can now easily access services across the Ecosystem using a single Rakuten member ID. We look forward to expanding the Ecosystem to encompass all of our more than 1.2 billion global users. Big data, the technological capacity to analyze it effectively, and the passion to empower society with these resources are all Rakuten strengths. 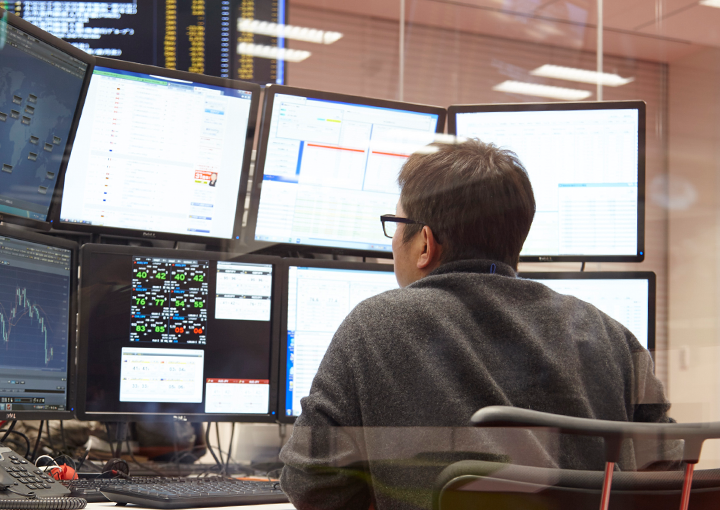 As Rakuten members engage with Rakuten Group services across many facets of their lives, massive volumes of data are generated every minute. We’re championing innovation that draws on this wealth of data to improve the online experience of all of our members. Our research arm, the Rakuten Institute of Technology, based in five locations across the globe, is pioneering efforts to develop artificial intelligence (AI) solutions to analyze and leverage big data accurately, efficiently and safely. We are also strengthening our development teams by hiring data scientists that specialize in big data, as well as assigning dedicated resources to promote the adoption of AI throughout the business. Since its founding, Rakuten’s many innovations have been guided by our passion to empower people and society. Rakuten Ichiba embodies that passion: this revolutionary service brings together diverse and unique merchants to create a vibrant and lively online shopping mall. Personalization through intelligent use of big data and AI represents the next level of empowerment. As we create tailored services that adapt to the varying needs and lifestyles of our diverse members, the future of shopping itself continues to evolve. Big data, AI and our passion for empowerment continue to drive the generation of innovative and competitive services. What distinguishes Rakuten from its competitors is an open and dynamic corporate culture that fosters the exchange of diverse ideas. The company’s workforce is made up of talented employees from more than 70 countries and regions. Established systems ensure that each of them can reach their potential. Communication across national and organizational borders is made easier with the renowned and revolutionary company policy that made the official internal language English, as first announced in 2010. 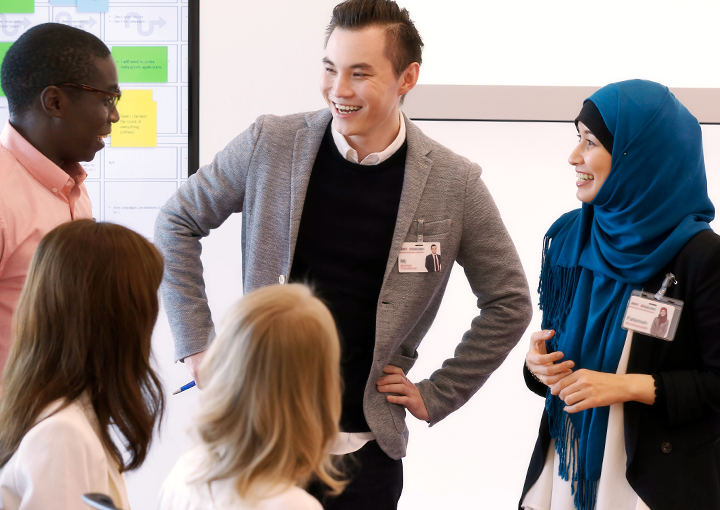 Other initiatives, such as a long-standing tradition of holding weekly all-hands Asakai meetings to share business strategies with all employees, an open-plan office layout to encourage transparency and communication and a common Group-wide video conferencing system, also help Rakuten’s diverse employees to share information and collaborate freely. By constantly reviewing and improving internal organization and operations, systems are fine-tuned to boost productivity and allow the creation of new businesses. 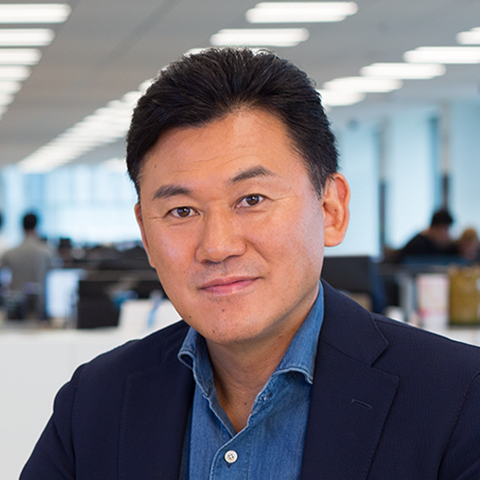 “Project 6” is one example: the program assigns groups of just six people to develop new businesses—a practice that refers back to Rakuten’s own foundation as a company with just six staff in 1997.
n this way, Rakuten places a high value on operational excellence and the power of the organization to innovate. 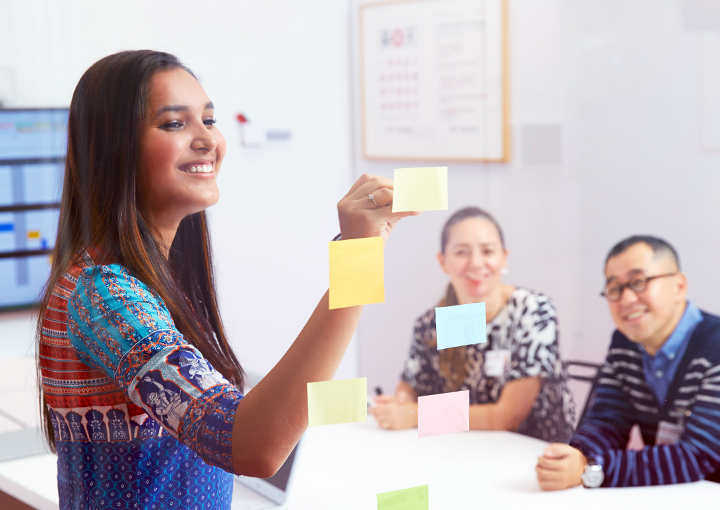 With a corporate culture that fosters the drive to create new businesses and empowers employees to take action, the Rakuten spirit of entrepreneurship enhances our competitive strength.